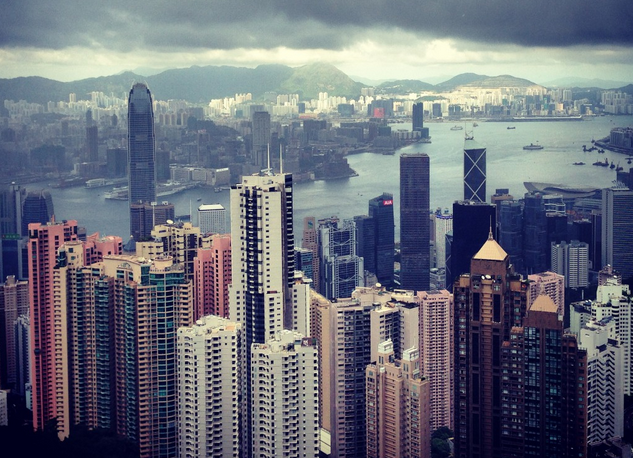 For the next few months I’m taking a break from London and will be working in Hong Kong. It sounds insane to say that I’m taking a break from London only to move to a city just as populous, however, Wikipedia has informed me that London is the 23rd biggest city in the world whereas Hong Kong ranks 30th. So I guess that’s something. A few less people. Whilst in Hong Kong I’ll be doing a research project and lots of writing. I’ll also be hanging out with my grandma. She’s 84 years old and runs a vegetarian restaurant for Buddhist monks in Kwun Tong. All very exciting stuff. Without the laces in my life, I will need a replacement sport. Green space is quite limited and outdoor air quality isn’t conducive to heavy breathing. Therefore, I am going to get really good (or at least be really enthusiastic) at badminton. Watch this space.